Did Kip have this storm? 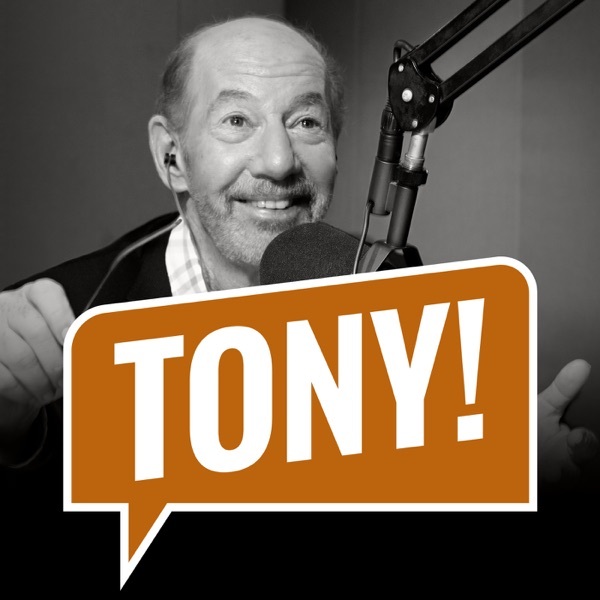 Discover The Tony Kornheiser Show "Did Kip have this storm?" "Did Kip have this storm?" Tony opens the show by talking about the 4 NFL playoff games from over the weekend. Michael Wilbon calls in to to give his thoughts on those games (and also about the snow in DC), and Nigel gives the news. During 'Old Guy Radio', Tony talks about how he felt the local meteorologists got the forecast wrong for this snow storm, and they close the show out by opening up the Mailbag. Songs : Brett Wiscons "Chicago" ; The Sunshine Boys "Glider Pilot"